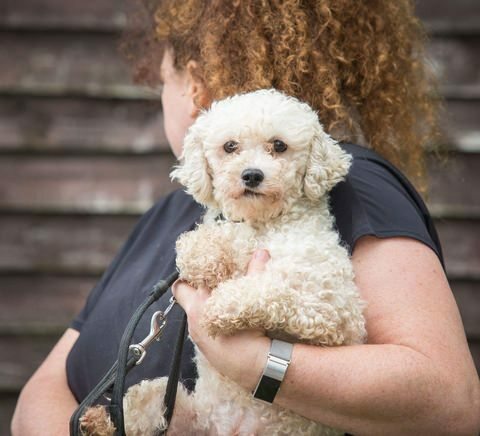 Nardin is a female Bichon Frise, 4/5 years old. This girl is an ex-breeder. She has not been used to living in a home so will need help with confidence building, house training, and learning how to be a pet. 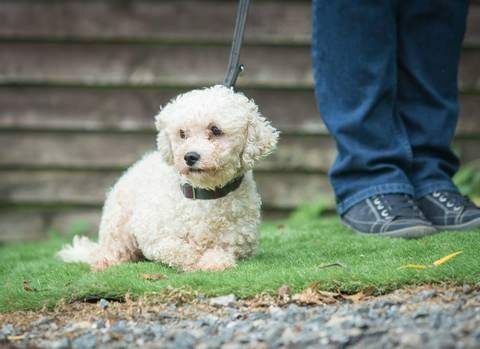 Many ex breeders cannot even walk on a lead. She will need a calm home with no children, adult home only. As she has always lived with other dogs she would need to be homed where there was another dog to help her. Vaccinated, spayed, wormed, micro chipped and vet checked.